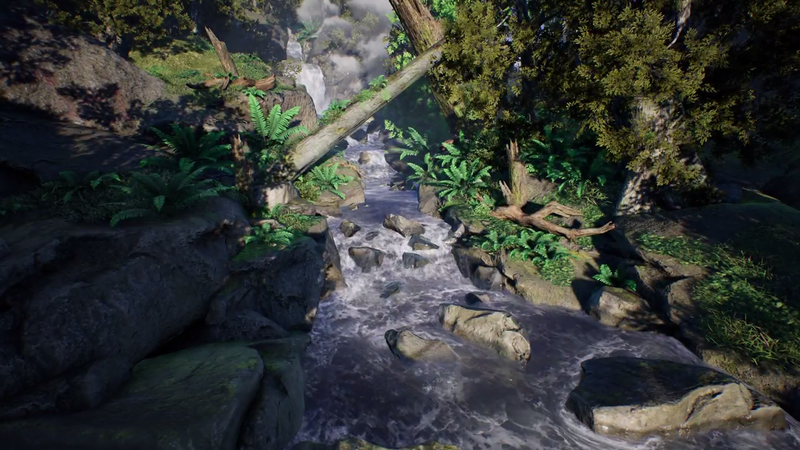 [ #UnrealEngine #Product #environment #game #news ] Boost your outdoor production using Ultimate River Tool and high quality photorealistic forest setting. 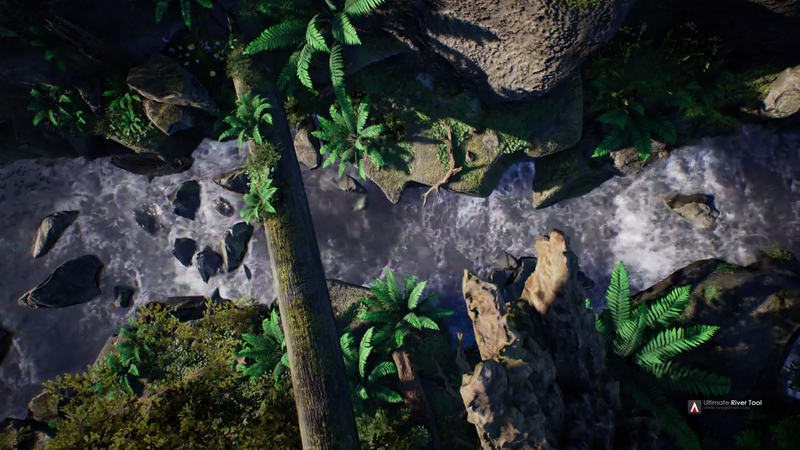 All assets you need to make wonderful nature levels are included! 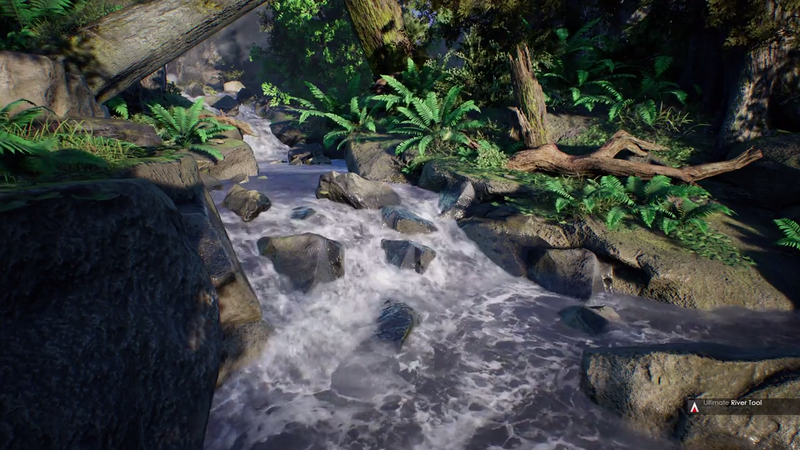 This ultimate River Tool is a powerful and easy to use component for Unreal Engine 4, and it allows you to make rivers with automatic flow-map generation. All you need is to make a spline at your map and configure it scales. 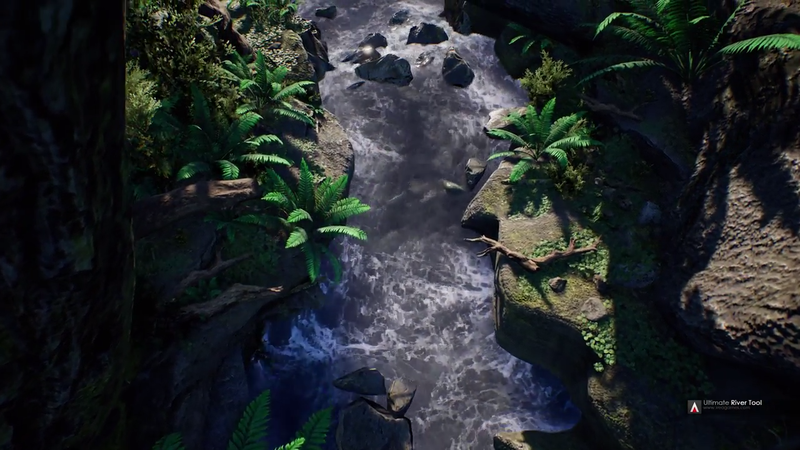 The package includes high resolution forest assets: river component, realistic grass, translucent water shader with distortion and caustics, 8 tree types, 4 types of bushes, 3 types of grass, 3 types of flowers, 6 types of stones, 2 types of snags, 4 stumps, 1 hill, 1 background mountain model, 1 cloud fx, 1 magic leaves fx, blowball effect. 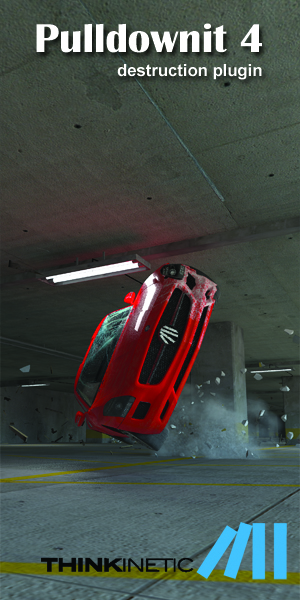 A sample scene to get started is also included in the bundle. 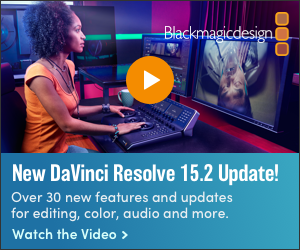 It can be bought for $149.